The high-quality luxury apartments at the Residences Village Montana are designed to make your holiday as enjoyable as possible. 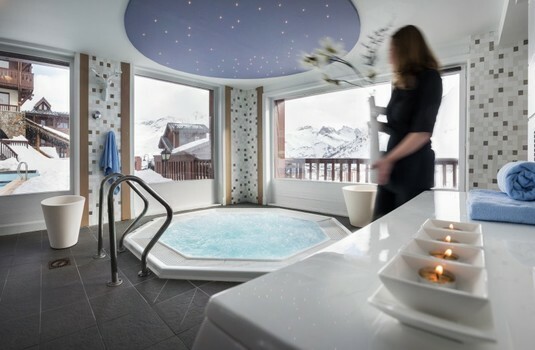 The chalets achieve his through the wonderful interior decor and stylish design throughout the property. 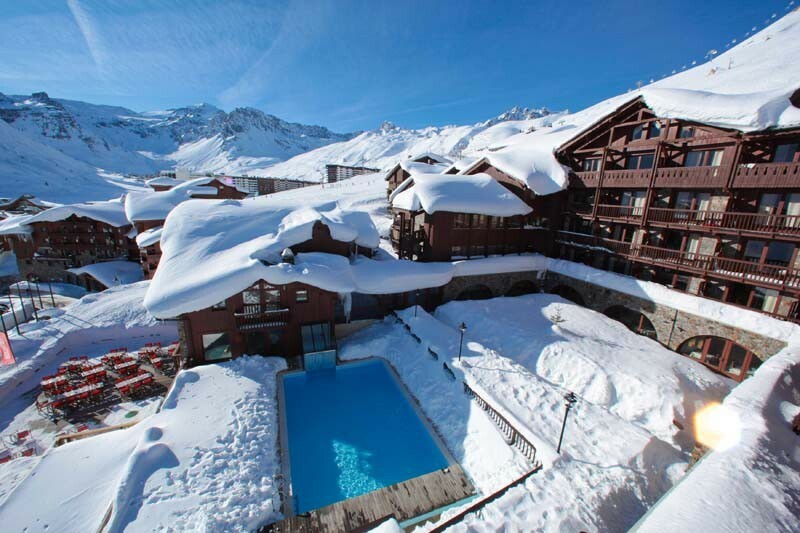 Situated close to the centre of the Tignes resort, the ski in ski out .property is in the ideal position to base your ski holiday with quick and convenient access around the Tignes ski areas. 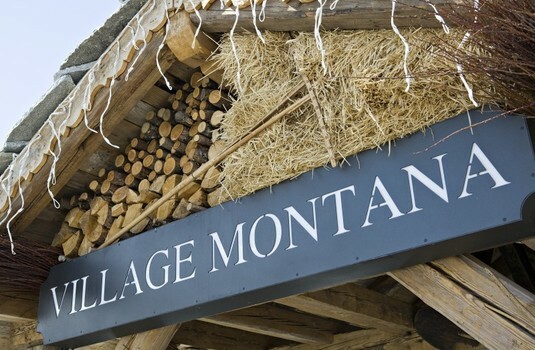 The different apartments under the Residences VIllage Montana name are excellently designed with stunning interior layouts and comfortable bedding in each apartment. 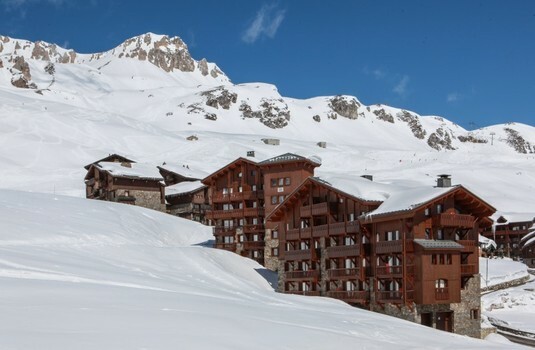 The accommodation ranges from 3 bedroom to 6 bedroom apartments each fitted with excellent facilities to make your stay in the Tignes resort as enjoyable as possible. All apartments are fitted with personal TV's with satellite, warming fireplace and balconies. 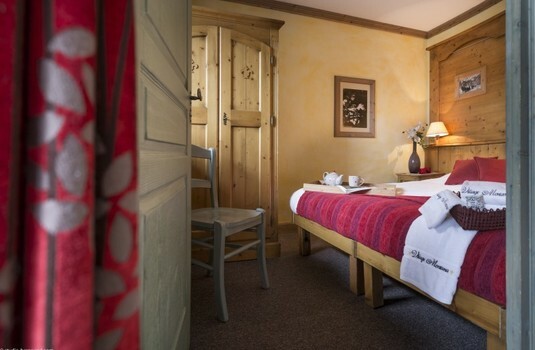 With the property featuring 3 to 6 bedrooms apartments, your entire accommodation offers you the utmost comfort with state of the art facilities for you to enjoy. The apartments feature separated bedrooms and living areas in very spacious apartments for your comfort. Living rooms feature TV's with satellite and comfortable sofas in front of a warming fireplace. Many luxury apartments are also fitted with private jacuzzi and steam rooms to help you relax after a long day on the slopes. 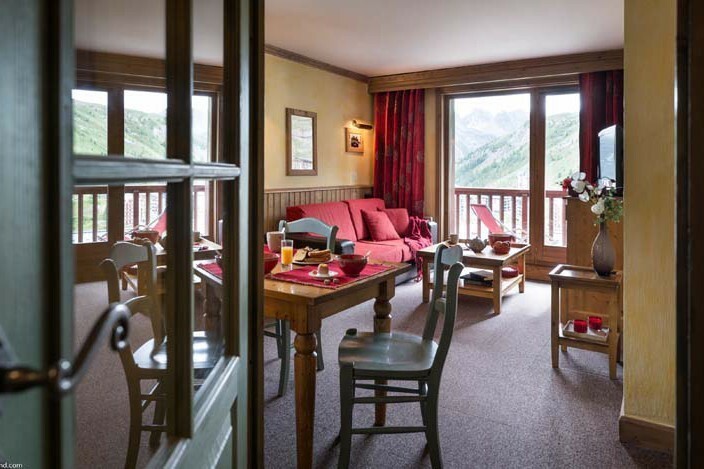 With a range of 3 - 6 bedroom apartments, there is always going to be an apartment to suit your needs whether you travel with your family or a larger group. We went to Tignes and stayed in the Hotel Village Montana. 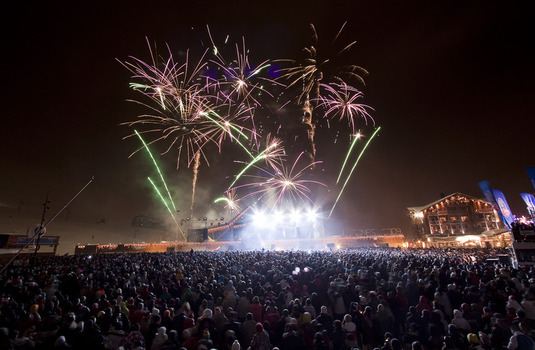 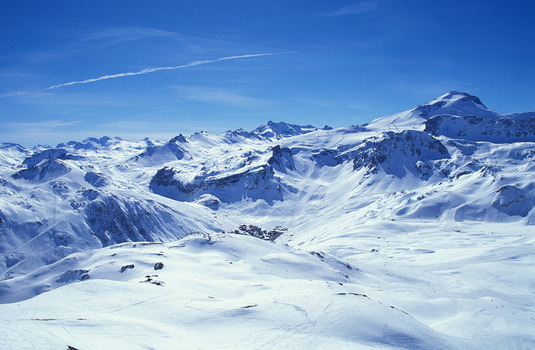 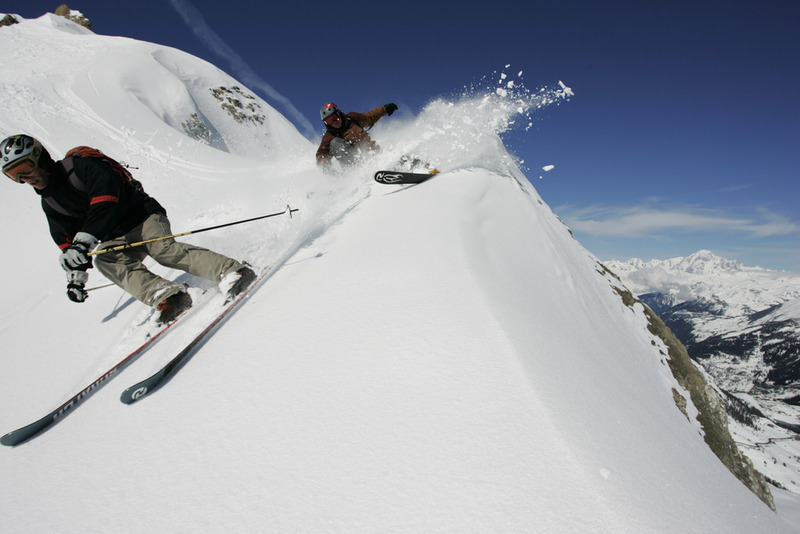 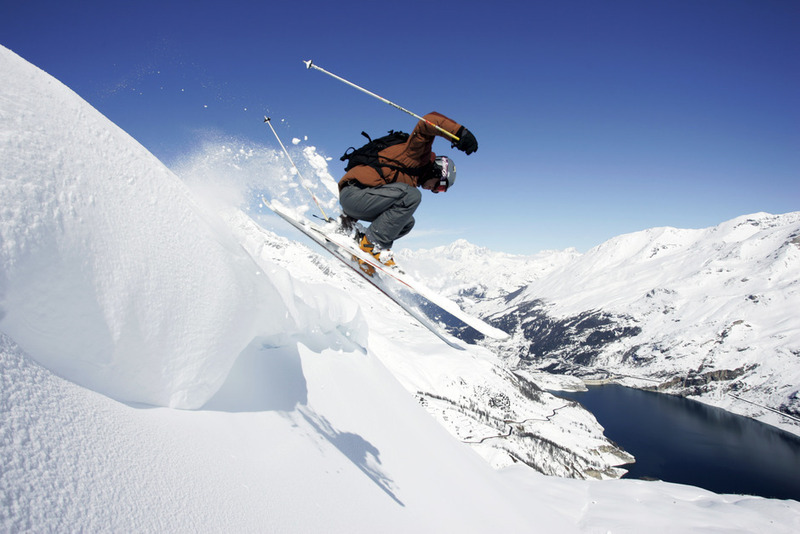 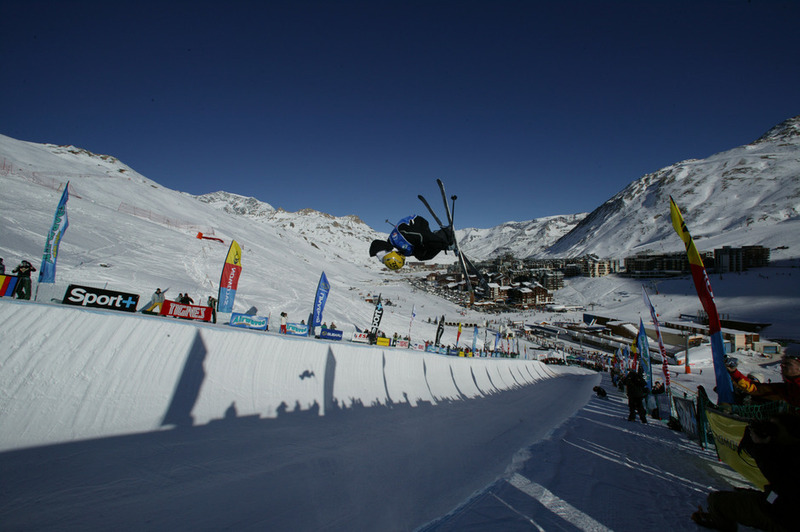 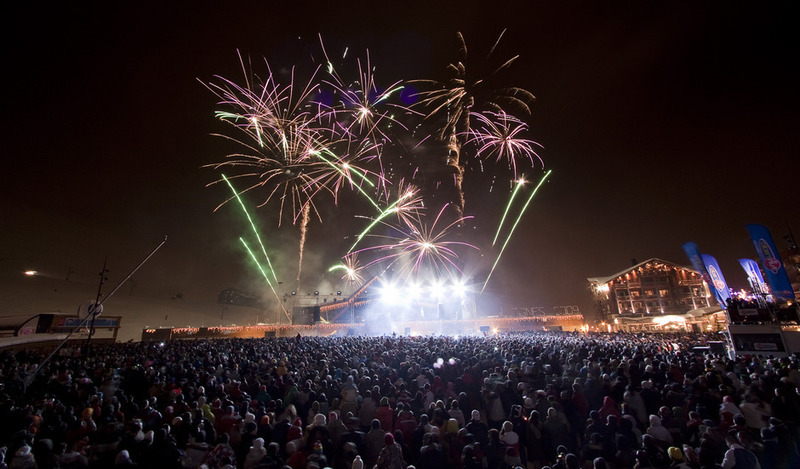 Tignes is excellent for beginners and experienced skiers alike. 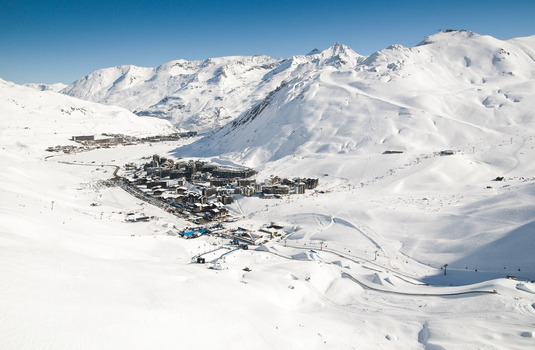 There are loads of ski lifts from Tignes le Lac centre so there are never any queues. 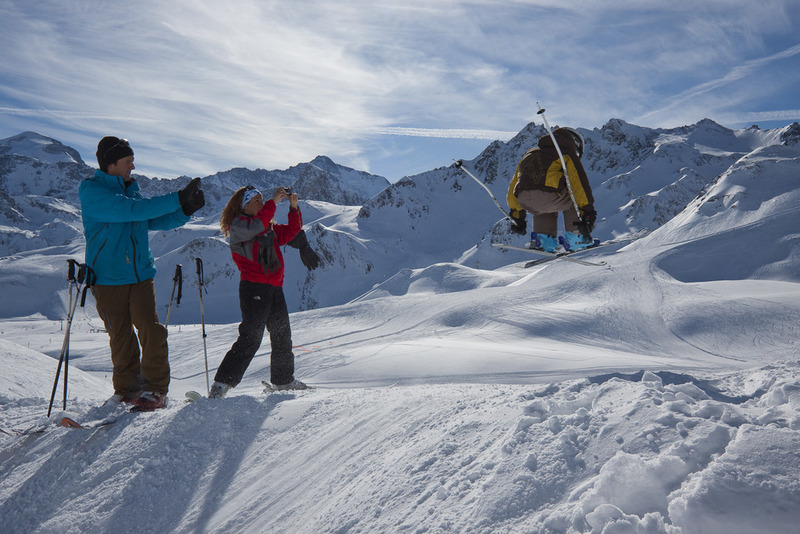 We used ESF ski school which we were pleased with. Restaurants in the resort are generally poor so opt for the half board option at the hotel. Having been to Val D'Isere, Courchevel, St Anton and Crans Montana, we thought this was the best. 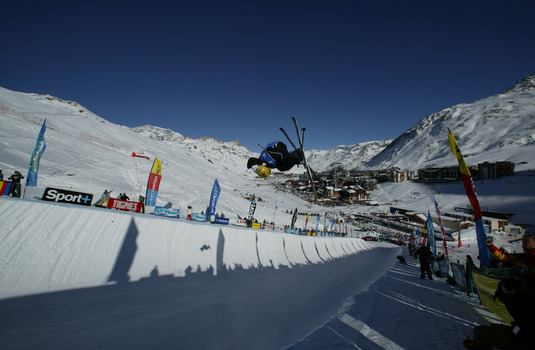 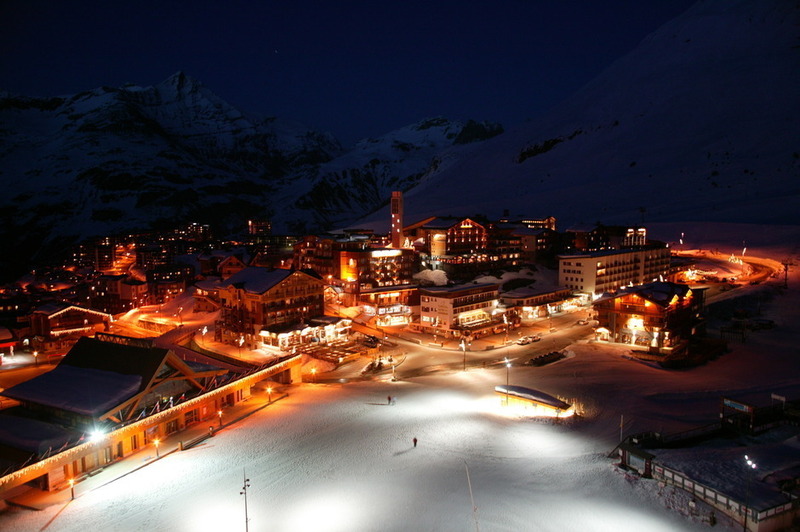 Tignes has a trendy vibe, just enough English people and it is not too Chelsea in the Alps!